While we know that most fathers would rather just have the day to themselves, a few friends, and a couple of adult beverages while watching the game on a 50” curved 4K Ultra HS Smart LED TV, too bad for them! 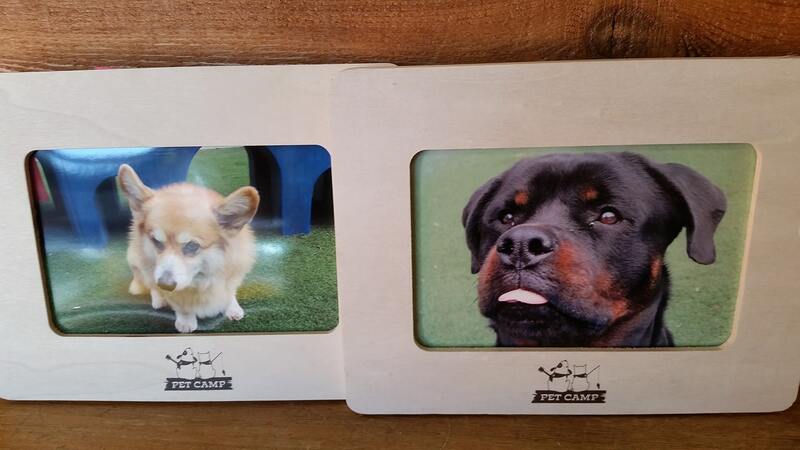 Pet Camp fathers will take home something even better… a framed picture of their camper. If your camper spends Father’s Day with us (that’s June 18th in case you forgot) you’ll take home a framed picture. Yes, you can take home a picture whether you identify as a father or not; who are we to judge?